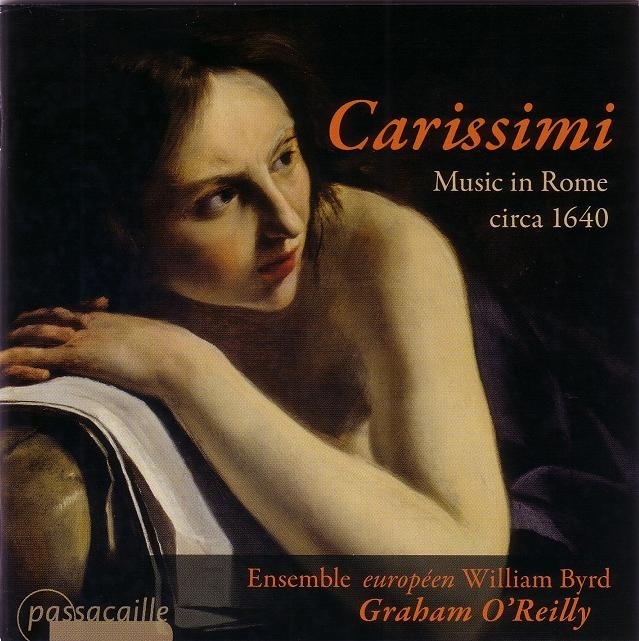 « This is a very welcome collection of music composed for the Roman oratory milieu in its early heyday. Carissimi’s Jephte [is given] an extremely well-paced and beautifully controlled performance A particular highlight is a stunning three-voice Salve Regina by Luigi Rossi. There is some splendid singing here, beautifully recorded with much attention to the placing of the musicians.